Doors | Pictures without film. Each week Norm asks that we post images of Doors. 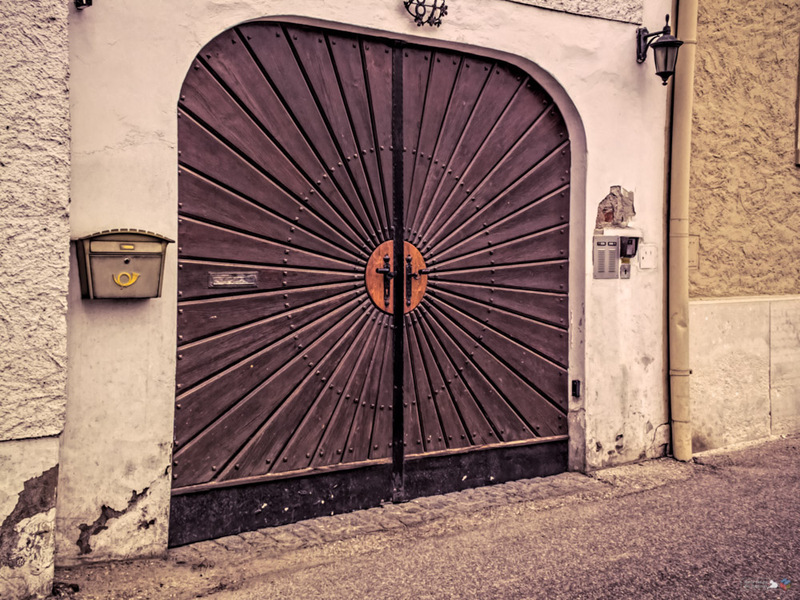 This week I have chosen a photo of a door I took when we visited Denmark. 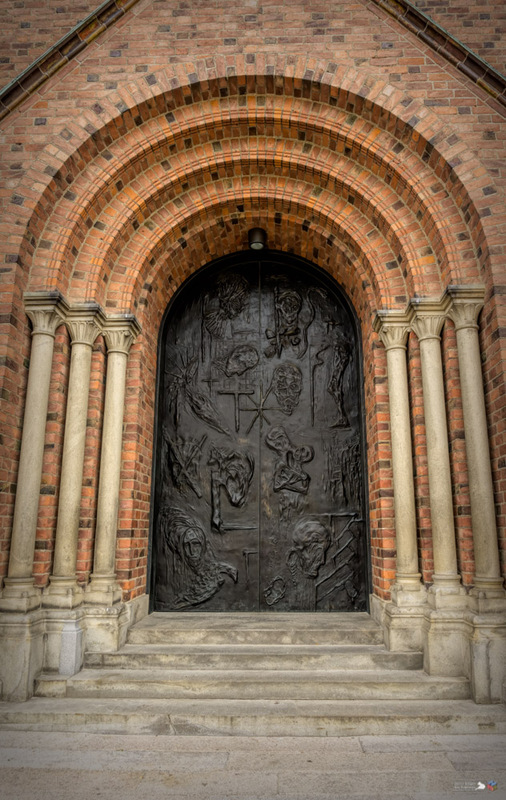 It is the Kings door at Roskilde Cathedral. The only way to walk through this door is by exiting after a wedding, funeral or confirmation. To enter though this door you need to be royal. 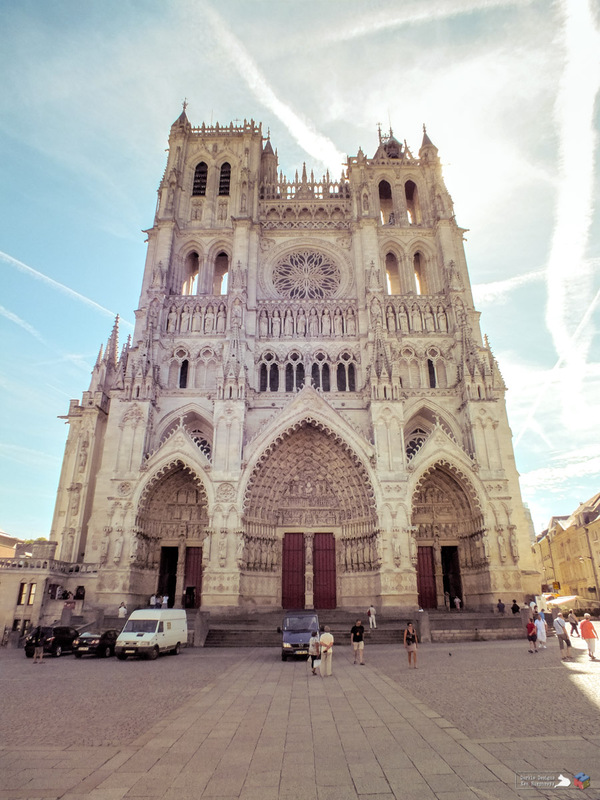 Made by Peter Brandes and installed in 2010, The decorations represent the 12 disciples. 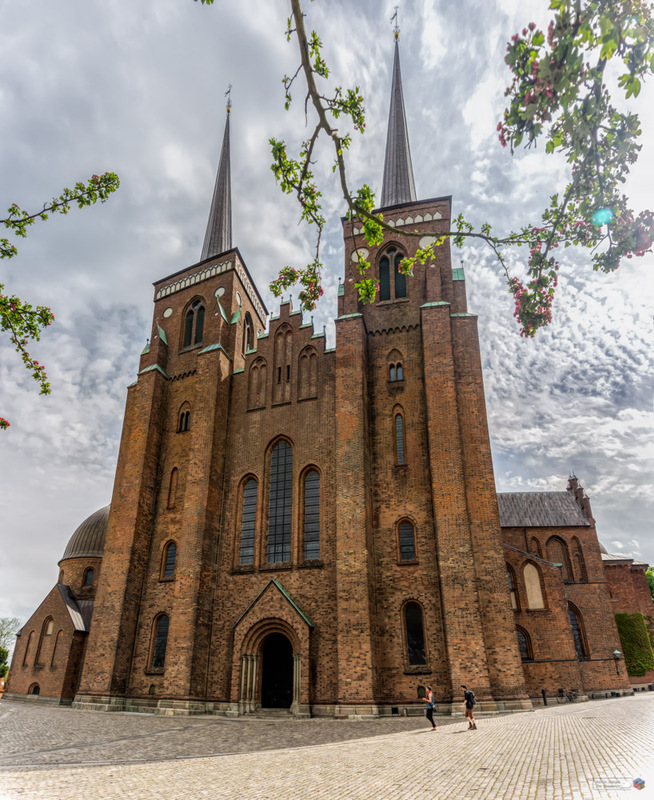 ‘Fit for a King’, Roskilde, 2017. Each week Norm asks that we post images of Doors. So for this week I have chosen a photo of a door I took last year on a visit to Dartmoor, at Dupath well. 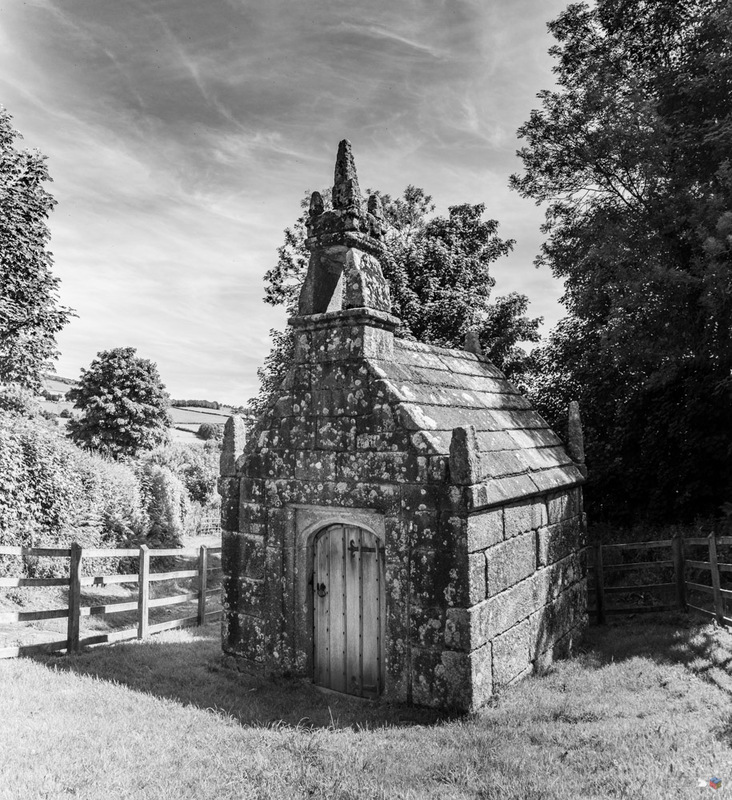 ‘Dupath door’, Dupath well, 2018. And just so you have a little context to the image. Each week Norm asks that we post images of Doors. So for this week I have chosen a door I snapped some years ago when we visited Vienna. ‘Sunshine door’, Near Vienna, 2013. Each week Norm asks that we post images of Doors. So for this week I have chosen a quite lovely door from the Arts and Crafts house, ‘Blackwell’, in the Lake district. Each week Norm asks that we post images of Doors. 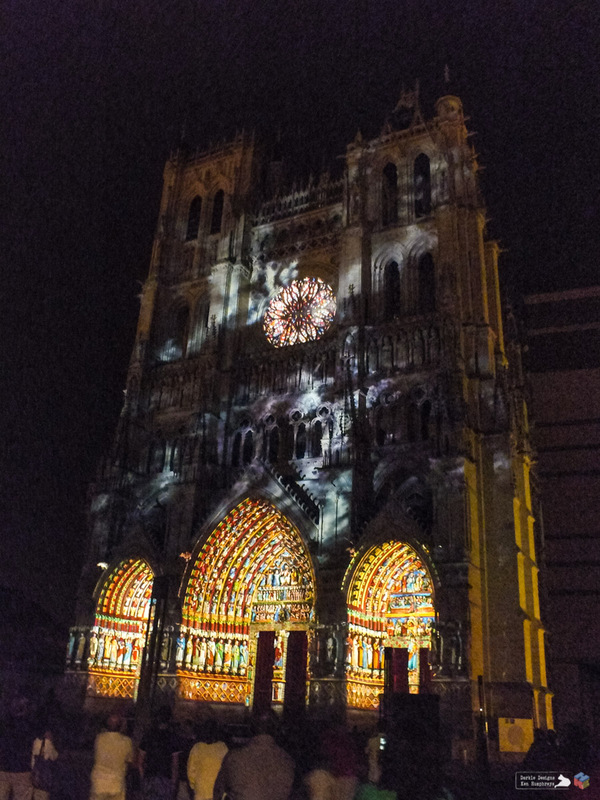 So for this week here is a door from the Cathedral at Amiens. And the same set of doors taken at night when all of the carving was illuminated by a light show. It was truly magical to see. Each week Norm asks that we post images of Doors. So here is a door from the Town hall at Lynton. ‘Lynton and Lynmouth Town hall door’, Lynton, 2019. Each week Norm asks that we post images of Doors. 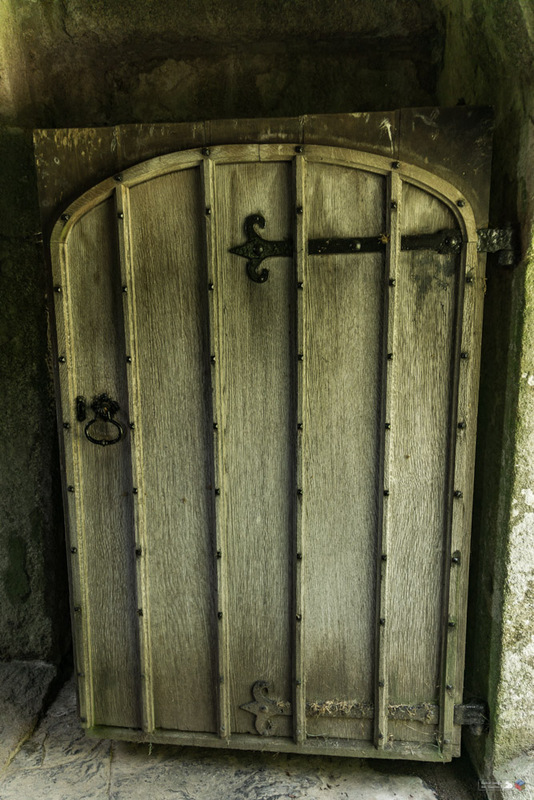 So here is a door from a recent trip to Arlington Court. ‘Curvy door: Please ring the bell’, Arlington Court, 2019. Each week Norm asks that we post images of Doors, I have been going back over some photos of a trip to the Outer Hebrides. 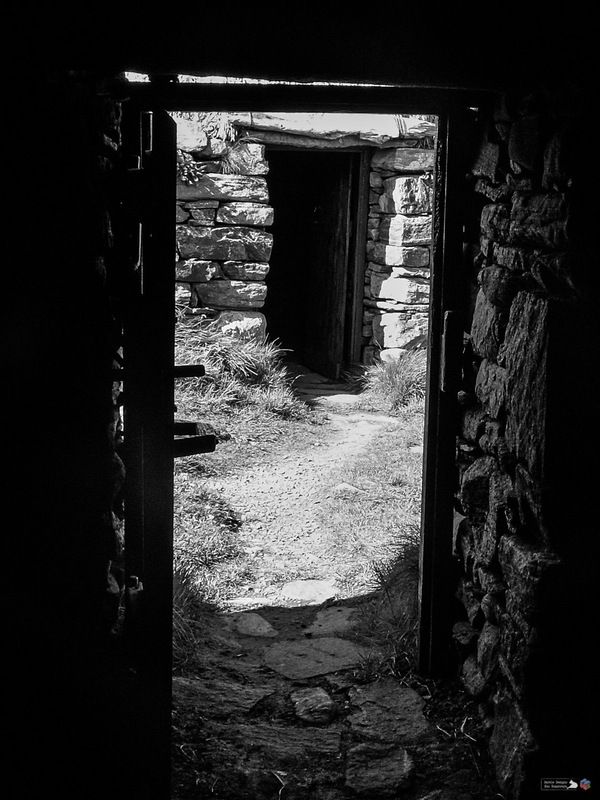 So here is a picture from within one of the Norse Mill buildings on the Isle of Lewis, looking out of the doorway, at the door of the other building. ‘Two for the price of one’, Norse Mill, Isle of Lewis, 2009. 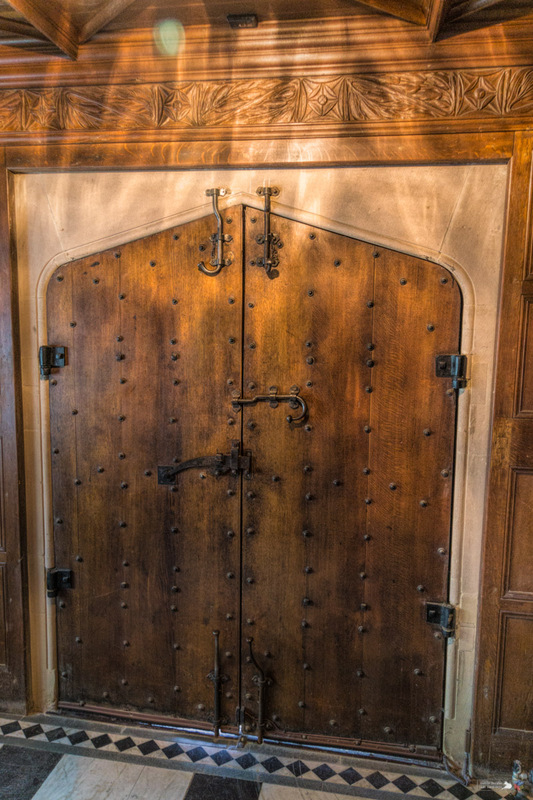 Each week Norm asks that we post images of Doors, I thought I would play along this week with what is probably one of my favorite doors. 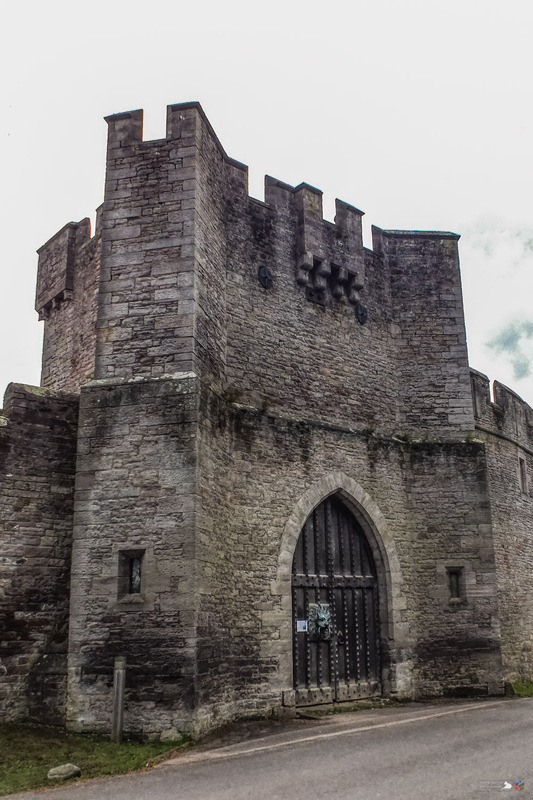 The Door at Brougham Hall in Cumbria. The fact that it is my favorite probably has a lot to do with that knocker! 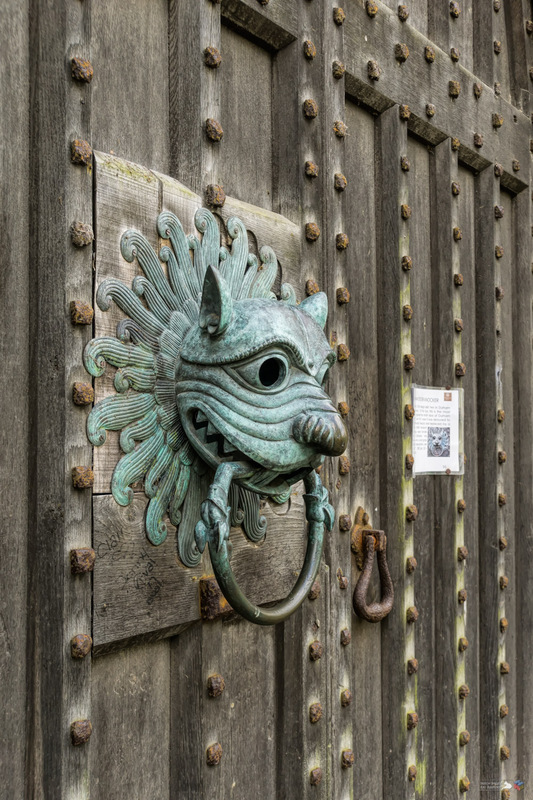 ‘What a knocker’, Brougham hall, 2017. When this weeks Travel theme: Doorways popped up I immediately thought of this photo, you cannot get many more doorways in a photo. View more submissions for this weeks Travel theme here.